Welcome to Sunday Soul; the perfect end to your week. 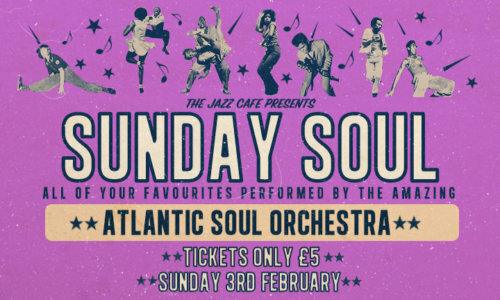 Come and dance to your favourite soul classics, sample our carefully curated cocktail and food menus and enjoy two live performances from Atlantic Soul Orchestra, one of the country’s hardest hitting and most authentic soul bands. 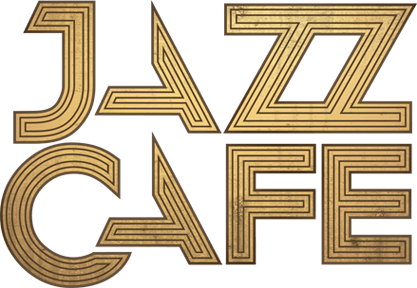 Expect to hear all the hits from the genre’s golden period, from Stevie Wonder to Marvin Gaye, to as you ease yourself back into reality with a chilled Sunday evening at the Jazz Cafe.